It’s the season of cozy sweaters, pumpkin spice lattes, and football. By now, you’ve likely settled into classroom routines with your students and have gotten to know each other through classroom discussions and little moments of bonding in the hallway or at recess. 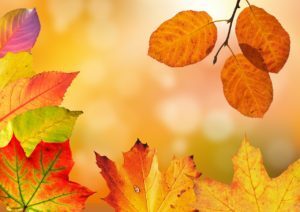 To keep things fresh and fun, you may be thinking about incorporating some fall-themed activities or decor over the next few months. 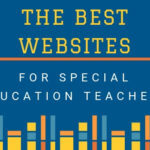 We have 9 resources we’d like to share with you here, as well as simple ideas for editing on our all-in-one editor that can be done in minutes. Easy as (pumpkin) pie! Add some seasonal fun to your classroom calendar and make extra sets for number games and activities! Pumpkin calendar cards for your fall calendar. Print, laminate and you’re ready to go. Mix and match these calendar cards with other collections to create calendar card patterns (such as AB, ABB, etc). Idea for Editing: Differentiation made simple! If you’re thinking about using these cards for a math game or activity, you can change the numbers to reflect your students’ levels. Are your kids ready for 2-digit numbers? 3-digit? 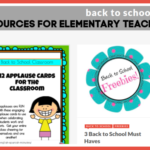 Replace the numbers on your cards to whatever works best for your classroom. 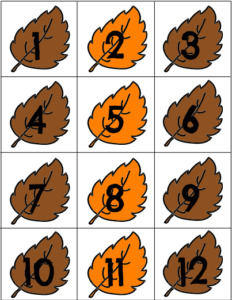 Use these fall leaf calendar cards on your classroom calendar, or for more appeal, use them with the pumpkin cards to create a cute pumpkin-leaf pattern. 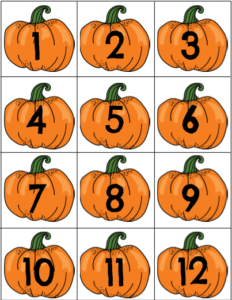 Just like the pumpkins, you can print extra sets of these cards to be used in center activities or as part of math lessons or games. Idea for Editing: Color code for groups! If using these number cards in small groups, you can use different numbers for each group, depending on students’ levels. To keep your different sets of cards organized, you can color code your sets. Print one group’s cards on yellow leaves, another’s on orange leaves, etc. The season of pumpkins and gorgeous leaves is upon us! This fall writing paper will come in handy in the next few months. Use it as part of a writing mini lesson during writing workshop, in stations, or display on your bulletin board. Idea for Editing: Change the prompt! 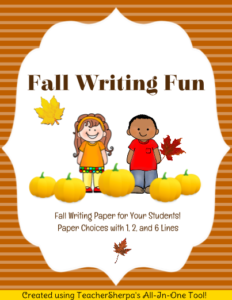 There are six fall-themed writing paper choices included here. Half of them include a writing prompt. In literally seconds, you can change that prompt to whatever you’d like your students to write about. 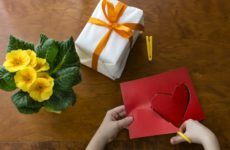 Small moments? Spooky stories? The choice is yours! 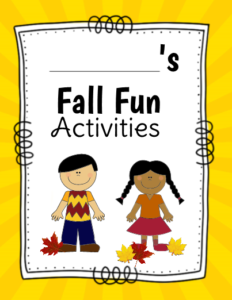 Add some fun to stations/centers, free time, or a class party day with this Fall Fun Packet. Students can make words, decorate a pumpkin, and do some fun fall-themed writing and drawing. Edit and add more or change the activities to meet your students needs and levels. Idea for Editing: Add more pages! If you want a few more pages in this packet, use the editor to create and add them. 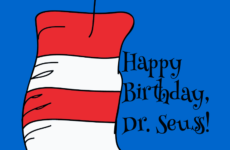 With built in fonts, backgrounds, frames, clipart, and more, it’s really fun and easy! Use this editable template to quickly add the information you want to communicate to your parents each week, such as themes and activities, reminders, upcoming events, and student goals. Idea for Editing: Change the text! Enter in the information that pertains to your grade level or class each month. 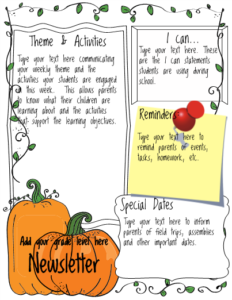 Keeping parents’ informed will be a breeze with this newsletter template! Here’s another newsletter variation. Pick your favorite to start with, then edit to add your own information and make any changes you’d like. 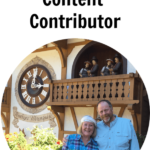 Fall clip art is available in the editor! Idea for Editing: Make it bilingual! 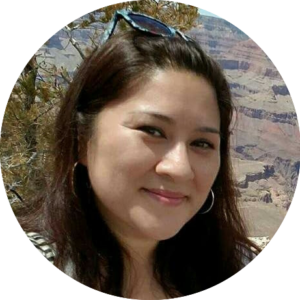 Provide your newsletter in English on one side and Spanish (or another language) on the other to make sure all parents are informed about what their children are learning and what’s going on at school. 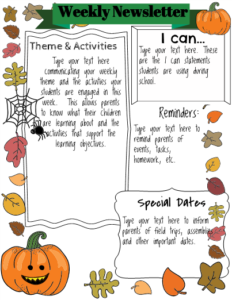 Use these editable, Fall-themed “I Can” templates to quickly create and display your daily or weekly learning objectives in your classroom. Idea for Editing: Take away what you don’t need! 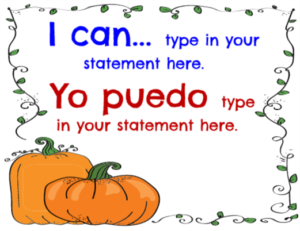 If you’d rather not print new signs each week (or day, depending on how you use them), delete the extra text and print blank “I can”/”Yo puedo” signs. Laminate and change the statements each week by writing them in with a dry erase marker. 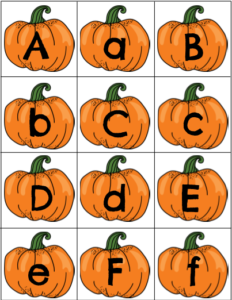 These pumpkin alphabet cards can be used in many different ways with your young learners, from making words to uppercase and lowercase matching, and so much more! Plus, these festive letter cards will go perfectly with your fall or Halloween theme! Idea for Editing: Go from one subject to another! These alphabet cards were quickly created by editing TS creator, Danielle’s, pumpkin calendar cards and changing the numbers on the pumpkins to letters. The possibilities are endless here. Type up science vocabulary words and definitions, writing prompts, social studies questions, or anything else you can think of, in any subject or topic you want! Have an awesome party this fall! 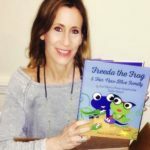 Add to your parent communication/parent volunteer files! 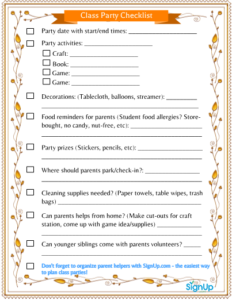 If you have awesome parents who are volunteers or room parents for your class, use this editable, downloadable checklist for planning out parties or other events. Idea for Editing: Change colors, borders, and fonts to match your style or theme! Not a fan of comic sans? Looking for materials that match your school colors? Sometimes you find the content you’re looking for but it just doesn’t fit the style or theme you want. 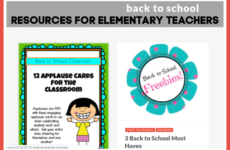 Because everything you find on TeacherSherpa is editable, you can customize to get both the content and look you want!